Don't feel like translating your entire website in different languages? 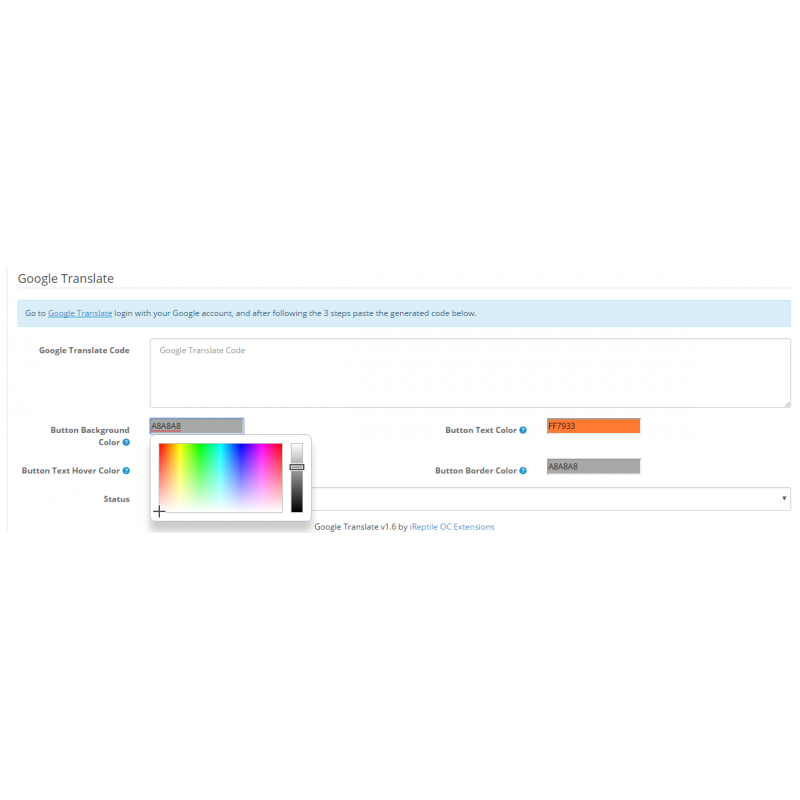 Let Google Translate your website for you! 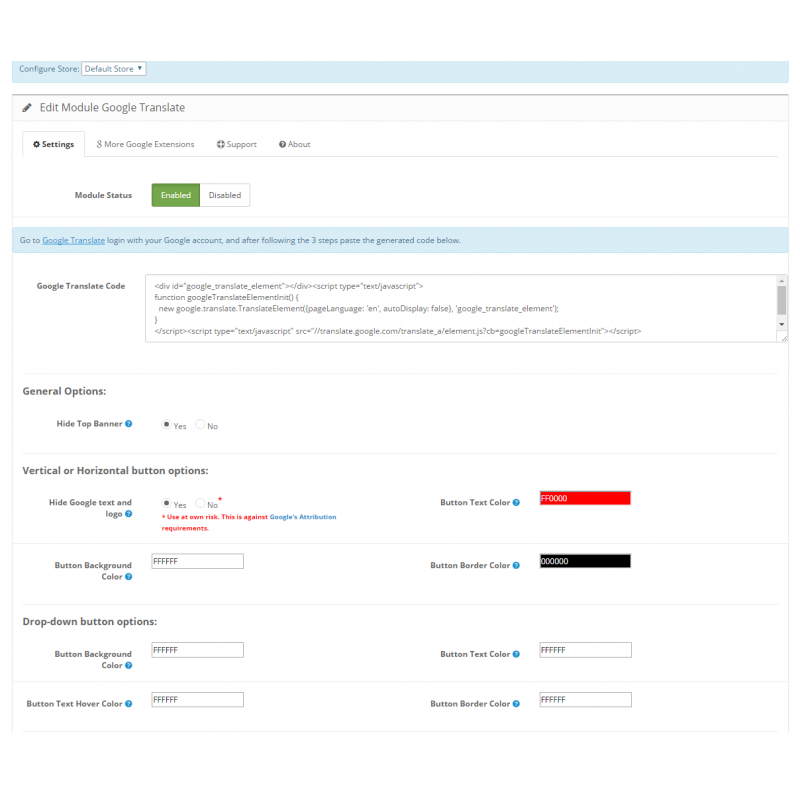 Easily configure the module with custom settings and you can enable Google Translate for your entire website. 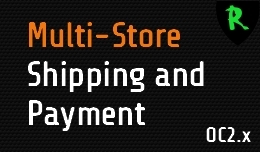 And with the multi-store support you can choose which other store you want to be translated. 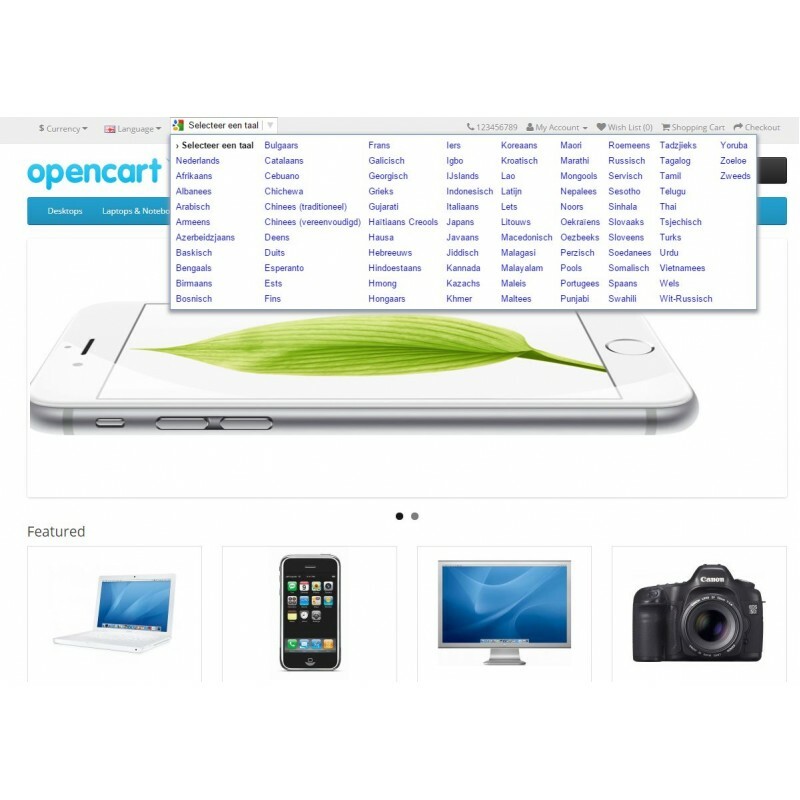 Let your customers view your website in there native language. Now with Journal2 and Shopme theme support! ✔ Adds Google Translate to all your pages.